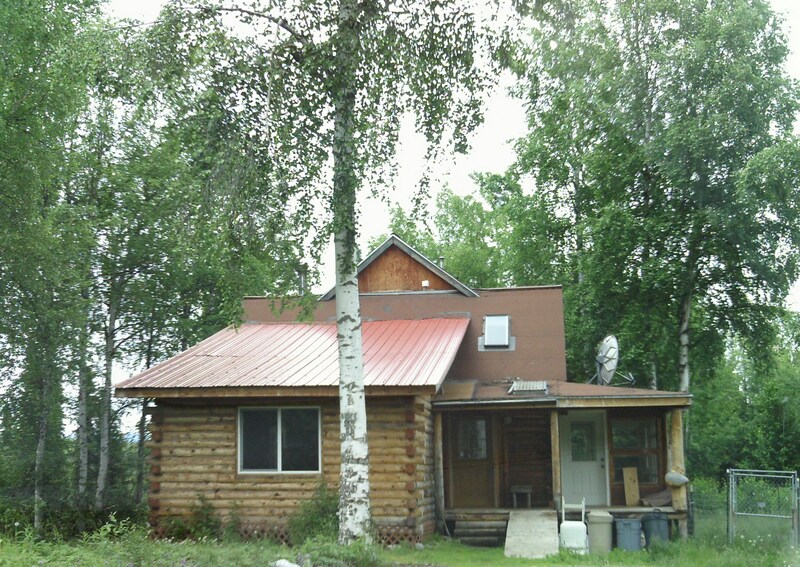 Seven years ago today, me and my then 12-year old daughter pulled into the driveway of a run-down cabin in the woods near the little community of Willow, Alaska. We were city slickers from Denver in search of adventure. We had come here to look at a place were we could run sled dogs and get away from the hustle and bustle of a couple million people. My rabid readers know the story by now: I let this little girl make the decision on if this was the right place. It was and here we are seven years later. It has been a labor of love to make this house a home. It is now full of so many memories. Previous Is it sacrilege for grown men to wear Uggs? It’s gorgeous, Robert! Very picturesque.